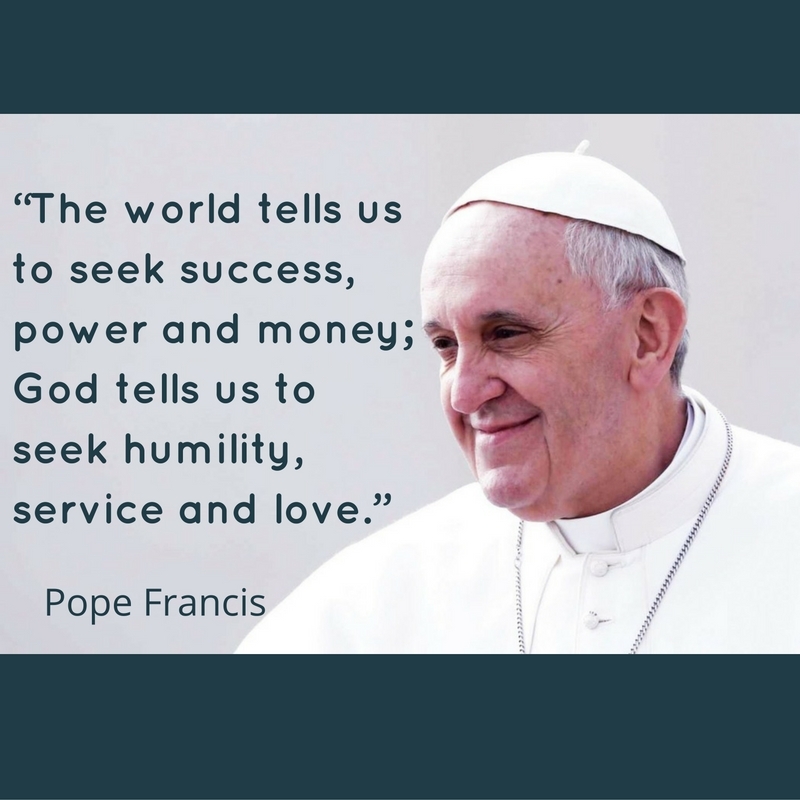 The Passage runs London’s largest voluntary sector day centre for homeless and vulnerable people, each day helping more than 200 men and women. Their team of outreach workers make contact, often late at night and early in the morning, with those sleeping rough in Victoria as they are bedding down or getting up. 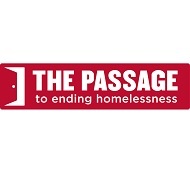 The Passage has a 40-bed hostel, Passage House, and also engages in homelessness prevention, outreach, hospitality, assessment and advice, health, primary services, employment, training and welfare advice, faith and community based projects, and chaplaincy.